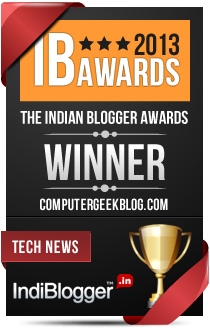 Alissa Davis, Author at Indian Tech Blog, Designing, Gadgets Review, Blogging Tips and More. Alissa B. Davies is an accomplished freelance writer whose preference lies in writing about technology and uplifting community stories. She holds an undergraduate degree in Business Management and Operations. Davies has served in various senior positions, including that of Senior VP at CreditUdates.com.